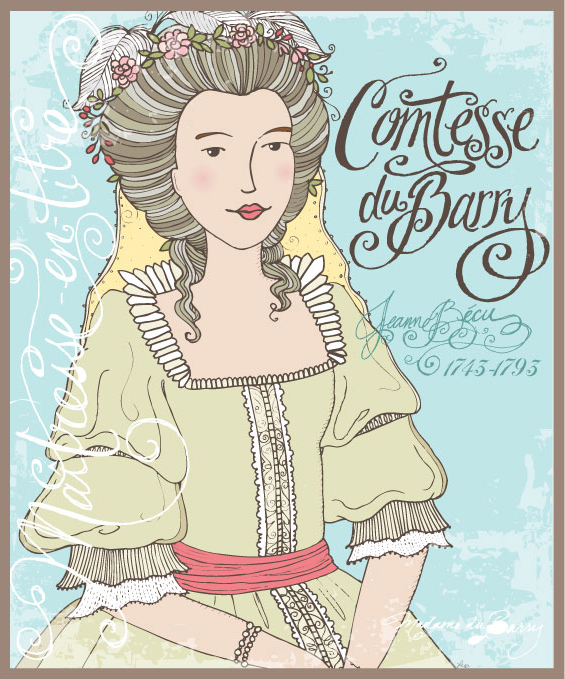 Servant Girl at Csejte Castle in the 16th century. 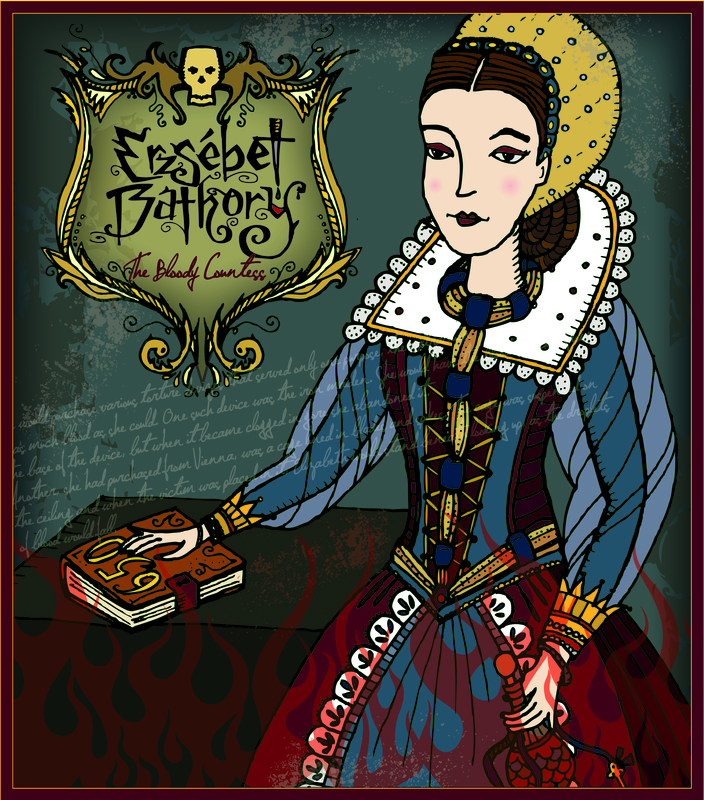 Countess Elizabeth Báthory de Ecsed (1560-1614) was the most prolific female serial killer of all time… we think. Erzsébet liked to play with her food before she ate it- and what began with severe beatings to her servants led to a very dark road into the occult and human sacrifice. She would seek out torture devices in Venice that allowed her to extract the most blood possible from a body in her lust to drink and bathe in it. Savouring every drip. Torture methods included starvation, mutilation, star-kicking (look that one up- creative but creepy), the iron maiden, and skin peeling. Stories passed on through the generations claimed that she tortured and killed exactly 650 female victims. This was all written down in a book- but that book was never found. I think it’s safe to say, Bathory was a sociopath. 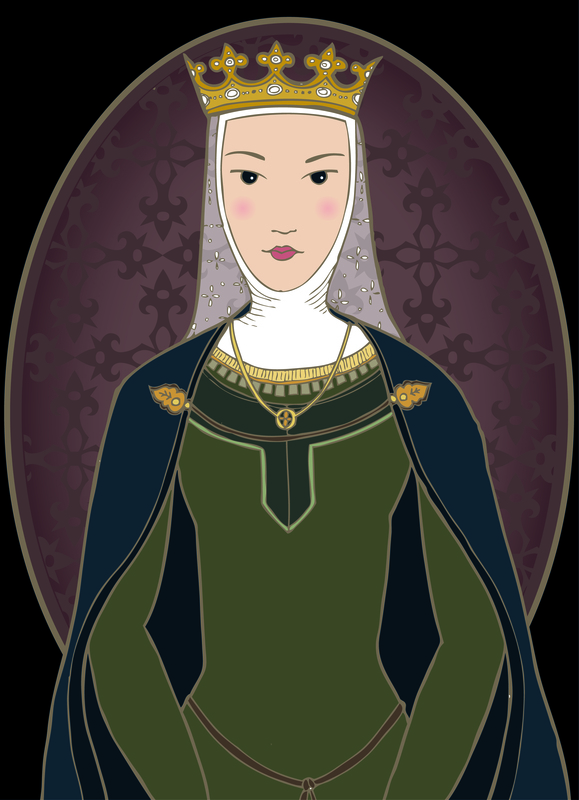 Poor Isabella of Angoulême (1188-1246.) Good ol’ John of England had his first marriage declared invalid due to consanguinity, meaning he found out that he and his wife were blood-related (this confuses me- inbreeding seems like a right of passage with these crazy royal families.) Anyway, he “claimed” his second wife by kidnapping her from her fiancé, Hugh X of Lusignan. FYI- King John is the “Evil King” depicted in the tales of Robin Hood. 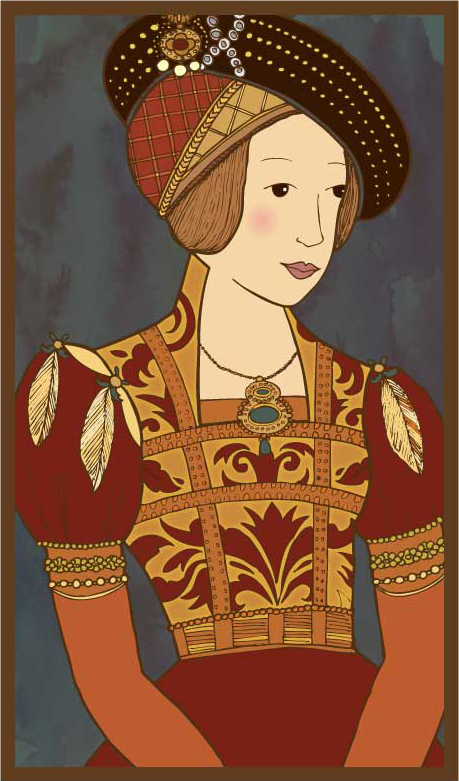 At the age of 12, she was crowned Queen Consort of England in a very elaborate ceremony at Westminster Abbey. 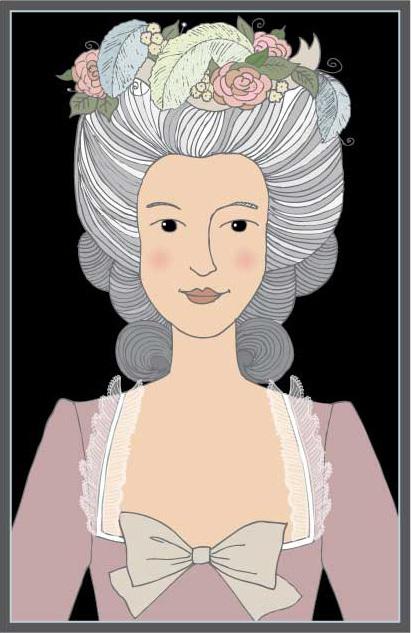 Her new husband was so enamored with his young wife that he neglected some of his royal duties to lay in bed all day with what the common folk called his “Siren.” They had 5 children together, in addition to his 12 illegitimate children. After John’s death in 1220, Isabella arranged the coronation of her son Henry III and fled back to France to marry her first fiancé Hugh (and had 9 more children.) I think she expected a bigger reception than she got- like the old prom queen showing up at the 20 year reunion. 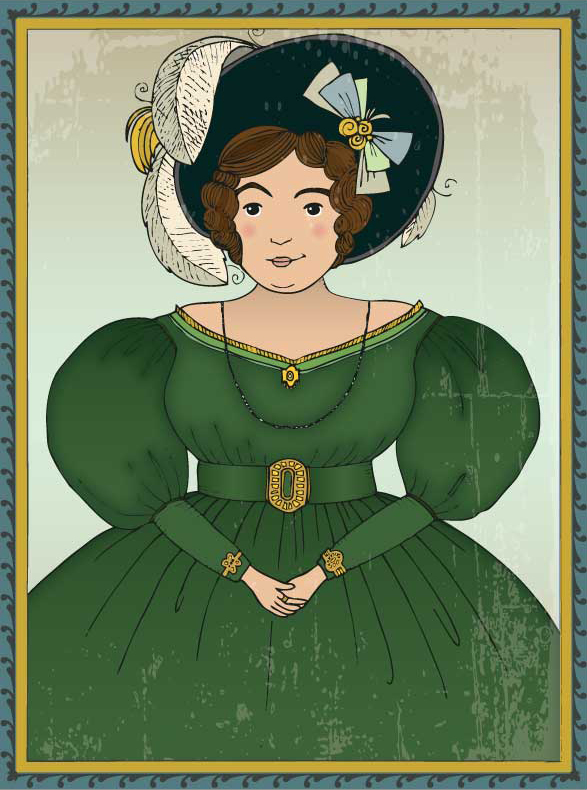 She was snubbed and unpopular and found herself in a bit of controversy due to her vanity and violent temper. 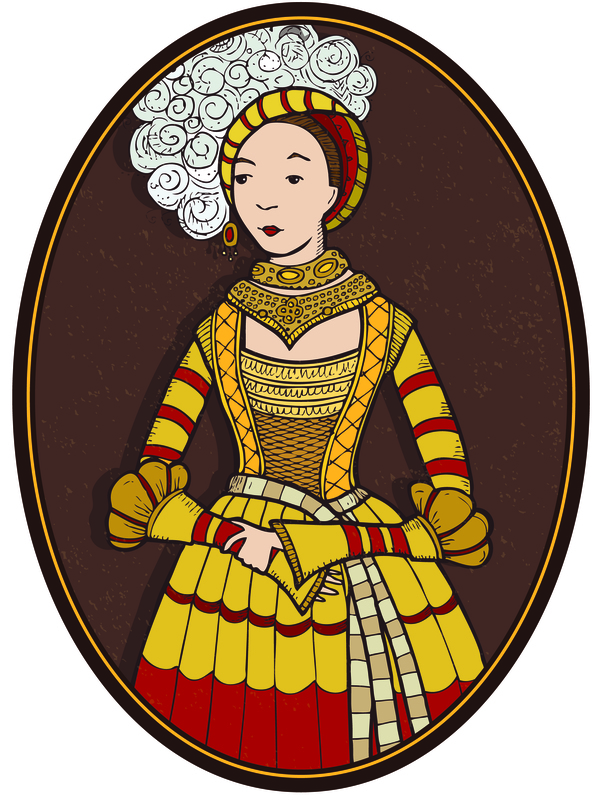 Isabella refused to pledge allegiance to King Luois of France, and in 1246, 2 royal cooks claimed she paid them to poison the King. She died before she could be brought to trial.